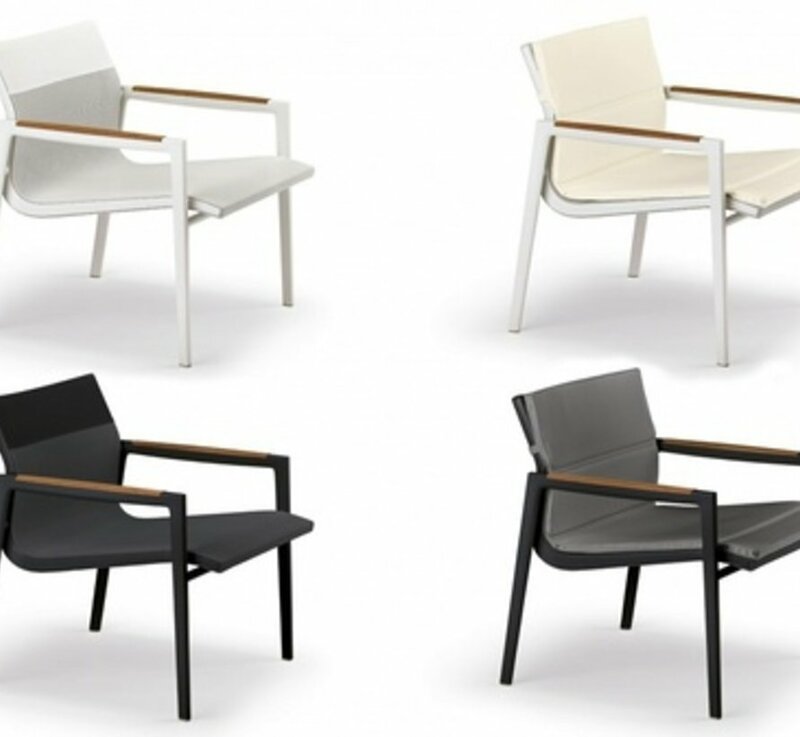 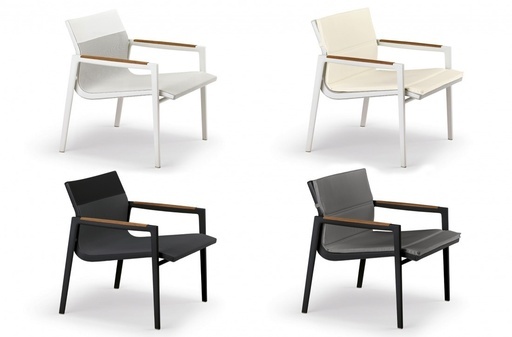 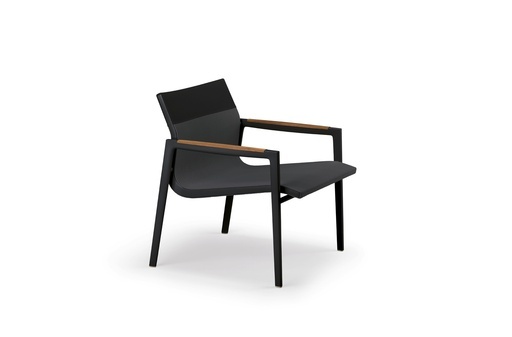 DEAN is a collection of slingback chairs inspired by the elegance and sophistication of Americaês Cup racing yachts. 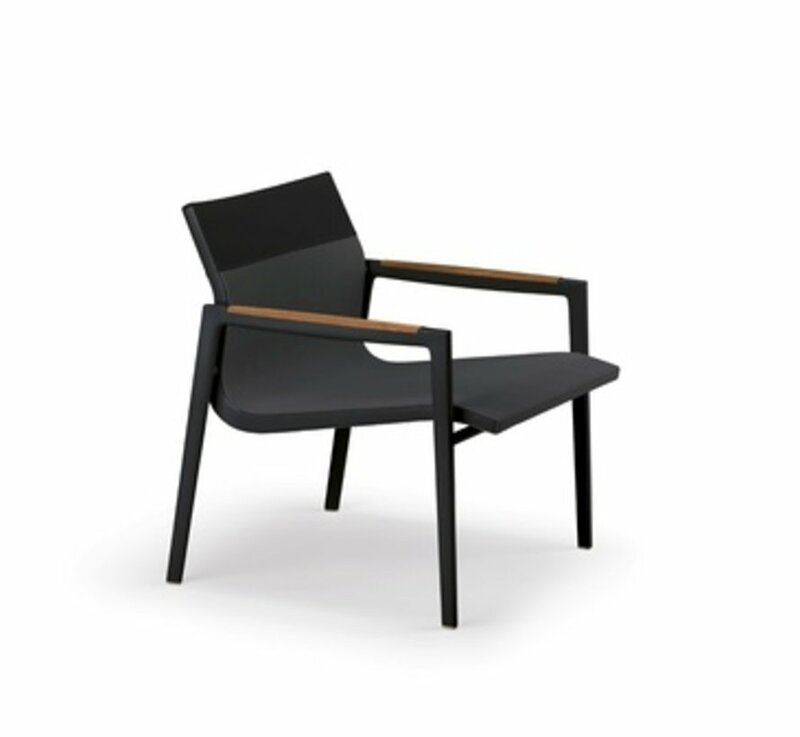 DEAN features a groundbreaking die-cast aluminum frame with hidden connectors. 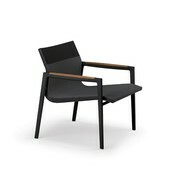 Compact and sporty yet shaped for ergonomic comfort.